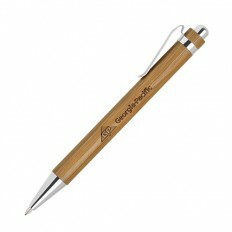 Give an on-brand gift your customers will love to use each and every day. 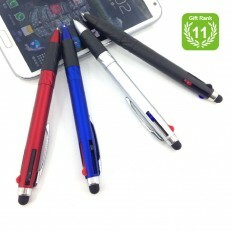 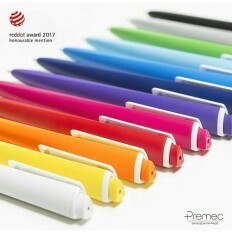 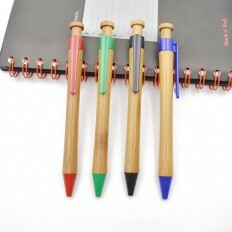 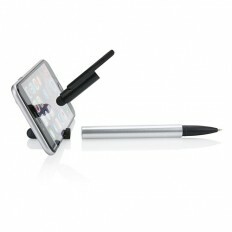 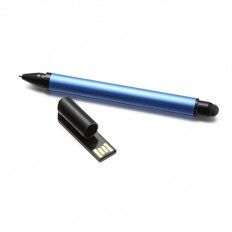 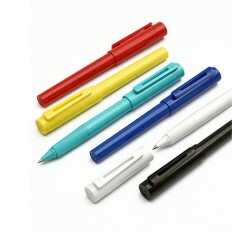 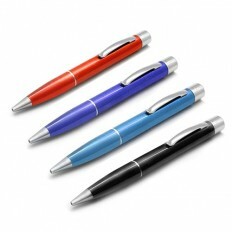 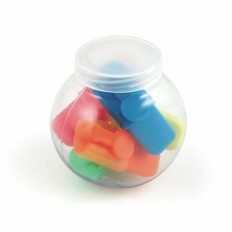 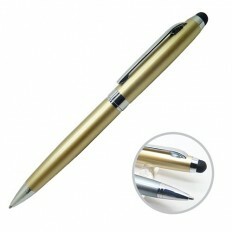 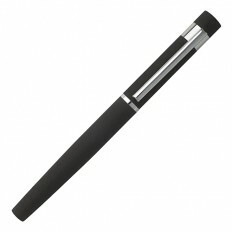 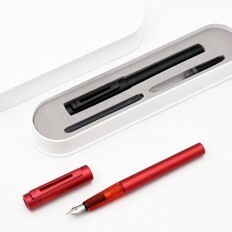 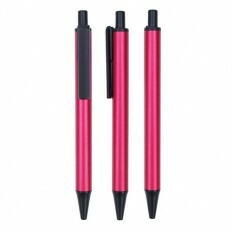 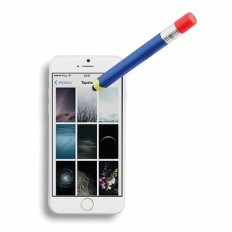 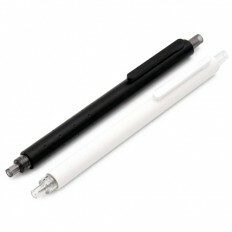 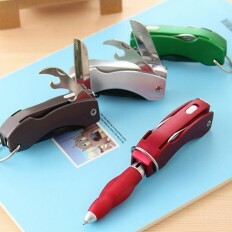 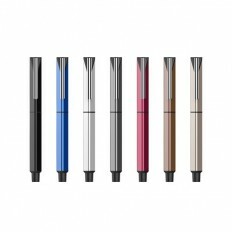 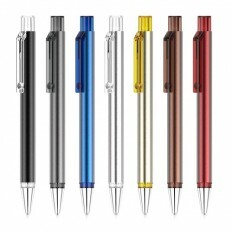 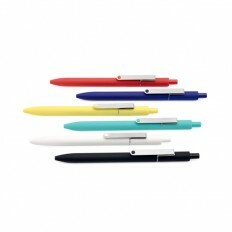 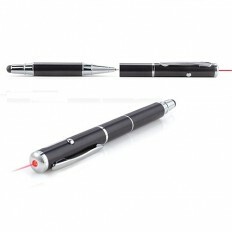 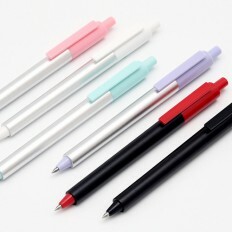 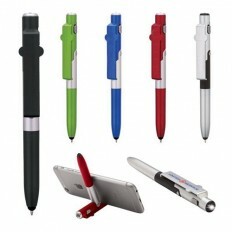 GiftU offers a range of high-quality pens in a variety of fun colours and shapes to suit every purpose. 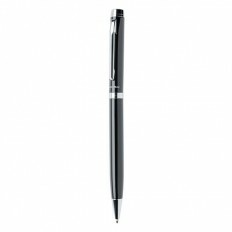 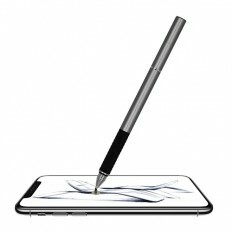 Give a present that will get a smile out of your customers and choose from our range of novelty pieces, or present something timeless and sophisticated with our range of elegant, steel-body ballpoint pens. 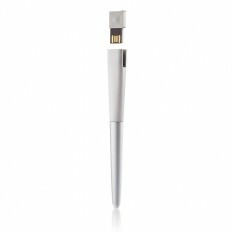 Whether you’re commemorating a corporate event or looking to offer your customers an exceptional and unique thank you present, we’re the company for you. 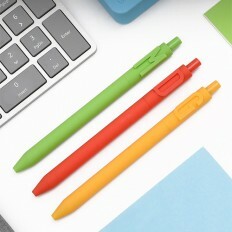 Put your brand where people can’t help but see it and choose to have any of the products in our range customised to include your preferred colours (where possible) and your unique branding and logos or designs. 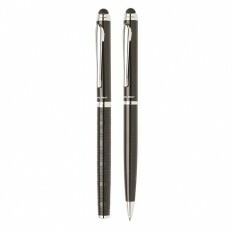 Included in our stationery range is an extensive collection of promotional pens and writing tools, folders, note pads and more, giving our customers real choice in how they show appreciation for their colleagues, customers and staff. 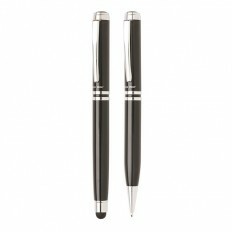 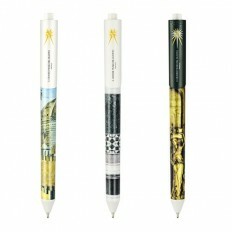 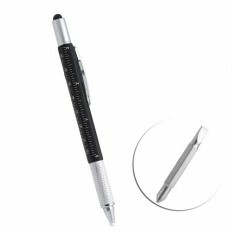 What makes our stationery and pen gifts such an exceptional choice is their flexibility. While the price per unit is low, they can be customised to your specifications, giving you the opportunity to give something one-of-a-kind to your customers. 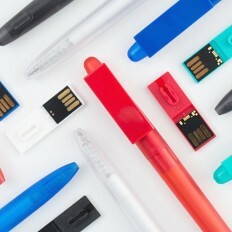 You’ll be giving them something they’ll use every day in their work, meaning every time they pick up a pen or go to grab a document folder, they’ll be reminded of your business, increasing the value and exposure of your brand. Get in touch with our consultants today to find out how we can be of service to your business. 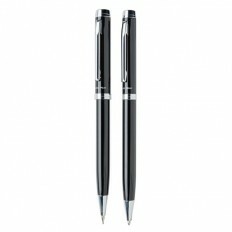 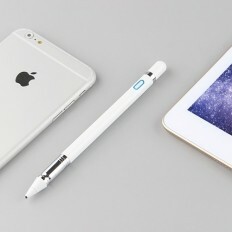 For HK’s best corporate gifts, look no further than GiftU.